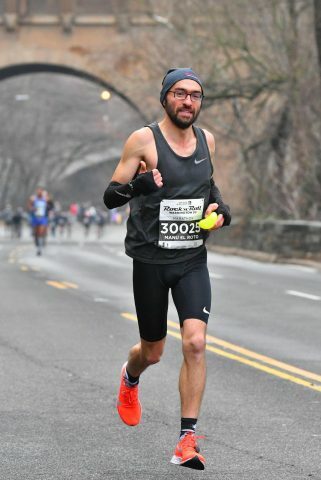 Manuel Goes 2:48:37 In His First Marathon | Run S.M.A.R.T. First thing I want to say is, Thank you! Independent of the result, I’m so glad I got to meet you and be trained by you! Got a 14th place overall and a 3rd in the category on a really hard course (340 total ascent + almost 1k extra) so I’m very pleased with the result. This was everything but flat, but I’m glad I ripped that band-aid off in my first marathon. I ran most of the race by myself. I started out 8th in my category and climbed up to 3rd place. Always passed and never passed, which is the second time in a row and a good habit I’ve learned from our chats.